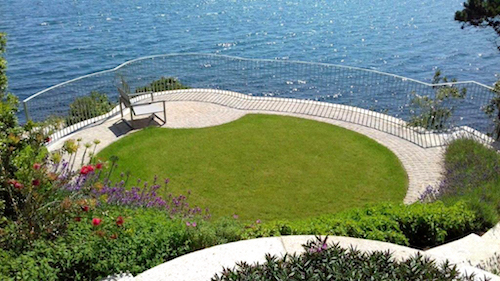 SAP Landscapes were established in 1976 and are Ireland’s largest Landscape and Grounds Maintenance contractor. Their motto ‘we design create and sustain beautiful natural spaces’ holds truth each year by their consistent winnings across multiple award categories for the most prestigious Business Parks, Pharmaceutical Grounds, Educational Institutes, Local Authorities, Hotels, as well as Private Gardens. SAP have always been leaders in their field in terms of the superior work they are renowned for carrying out, and for their innovative mind-set oriented towards state of the art products such as the Living or Green Wall. 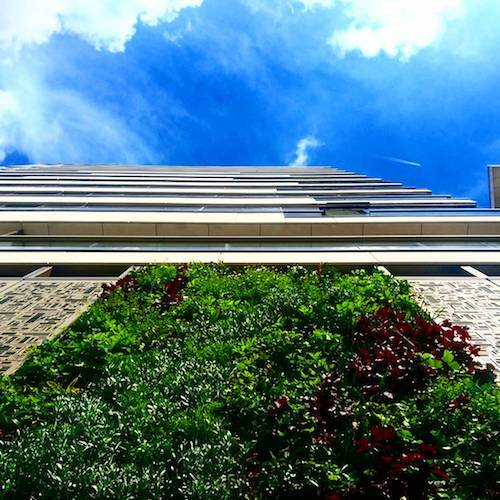 SAP’s Living Walls have many benefits that go far beyond the initial ‘wow factor’, they bring together science, engineering and art to promote health, well-being and biodiversity within the built environment. 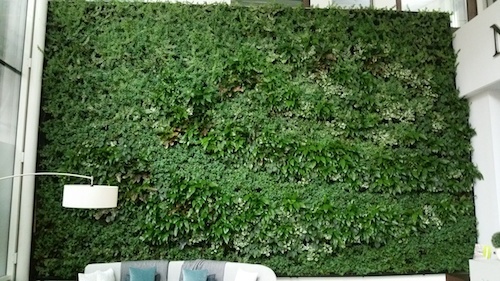 Make sure to catch a glimpse of their amazing living wall which will be on display at Stand A24.